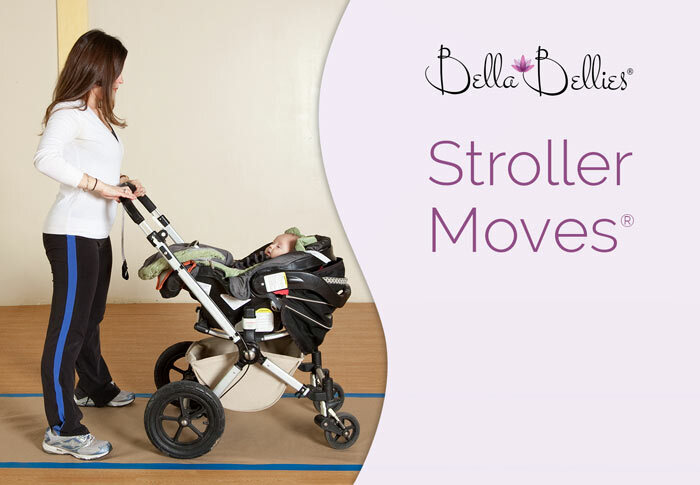 Bella Bellies® is a complete line of unique trademarked Teacher Training techniques designed to support moms-to-be and new moms’ fitness needs during every phase of life. These exercise techniques for prenatal and postpartum mommies were developed by founder Anne Martens and were created to make it fun for mom and baby to stay active and fit thoughout all phases of motherhood! Anne also offers one-on-one training and doula services to expectant and new moms, plus a wealth of information via her instructional books, DVD’s, streaming videos and products to complement her courses and promote maternal well-being at any age.